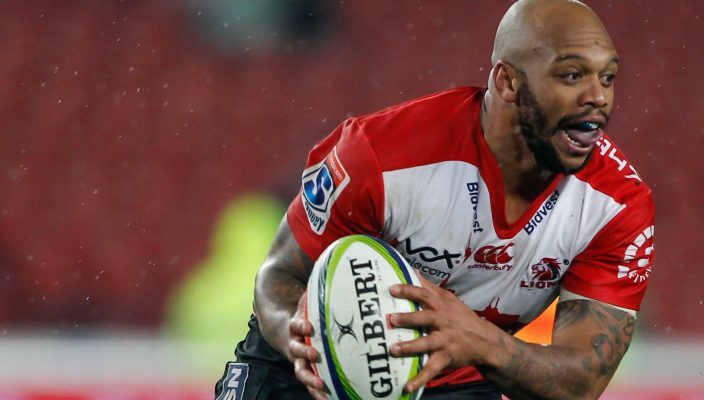 Lionel Mapoe is celebrating 100 Vodacom Super Rugby caps this weekend when the Emirates Lions take the field against the Brumbies at the GIO Stadium in Canberra on Saturday (11:45 SA time). 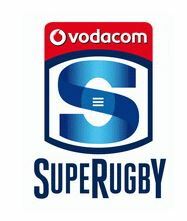 Malcolm Marx will lead a very experienced side on the field with seven players boasting 60 Super Rugby caps and more in the starting XV. The most experienced player in the side is Elton Jantjies who has racked up an impressive 126 Super Rugby caps (adding his 13 Super matches for the Stormers), since joining the franchise in 2011. 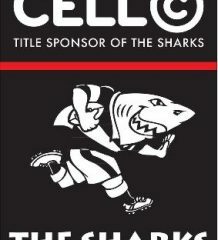 Andries Coetzee (86); Ruan Combrinck (68), Lionel Mapoe (116), Franco Naude (4), Aphiwe Dyantyi (20); Elton Jantjies (126), Nic Groom (70); Hacjivah Dayimani (17), Stephan Lewies (69), Cyle Brink (37), Marvin Orie (34), Rhyno Herbst (7), Johannes Jonker (28), Malcolm Marx (61), Nathan McBeth (3). Reserves: Robbie Coetzee (45), Sti Sithole (20), Carlu Sadie (16), Wilhelm van der Sluys (12), Marnus Schoeman (24), Ross Cronje (81), Gianni Lombard (4), Sylvian Mahuza (34).